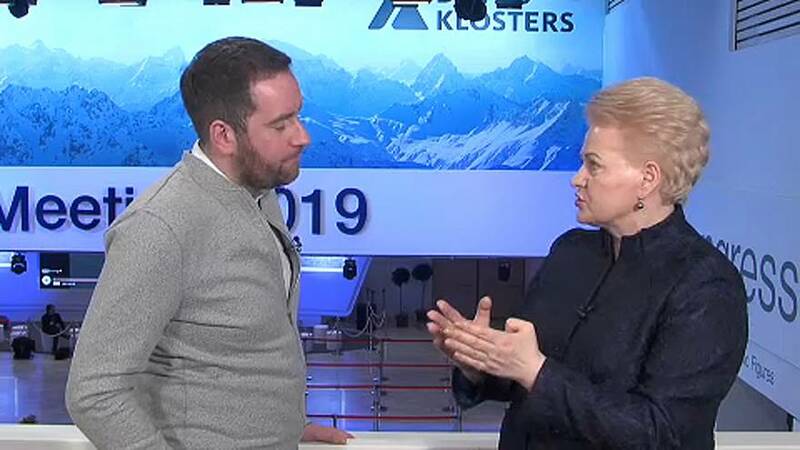 Lithuanian President Dalia Grybauskaitė said that a "no deal" may be better than a prolonged extension during an interview with Euronews' Political Editor Darren McCaffrey at Davos on Thursday. Grybauskaitė said that regardless of whether the UK created a new Brexit deal, there would be immediate negotiations concerning new treaties and trade agreements. This statement came after both the German and Austrian governments advocated for the avoidance of a no-deal Brexit at all costs.